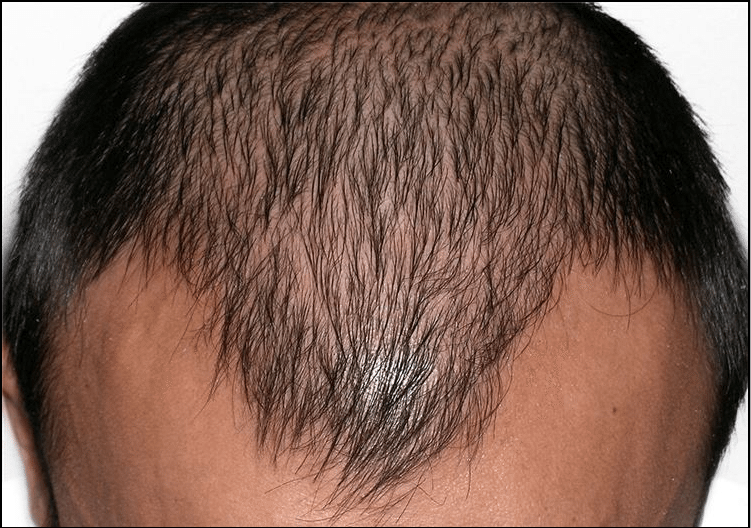 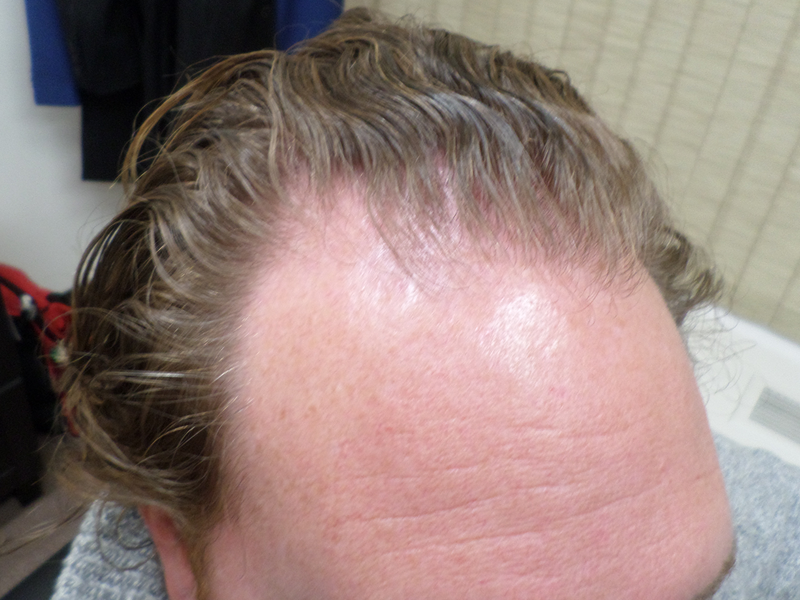 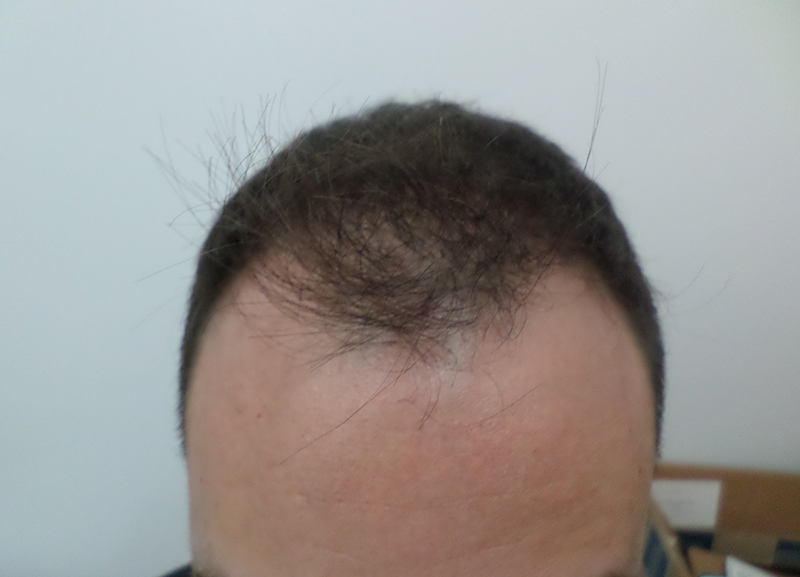 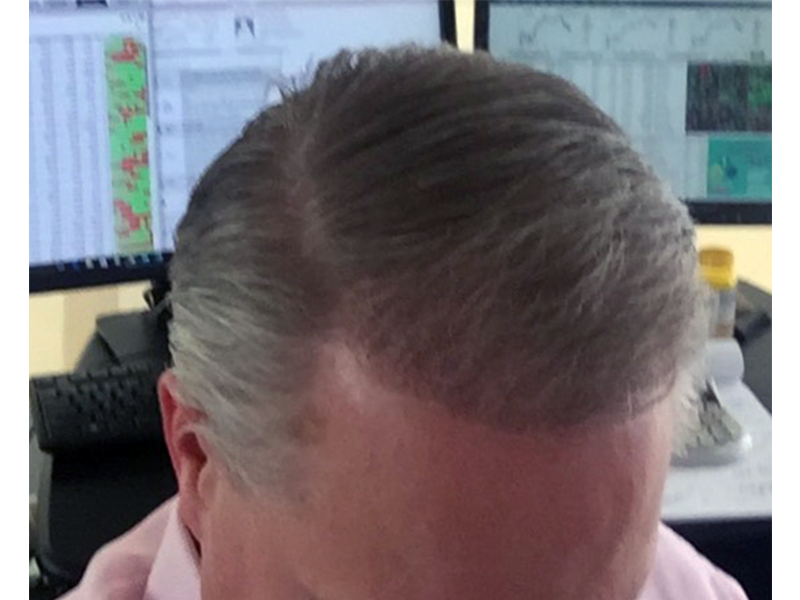 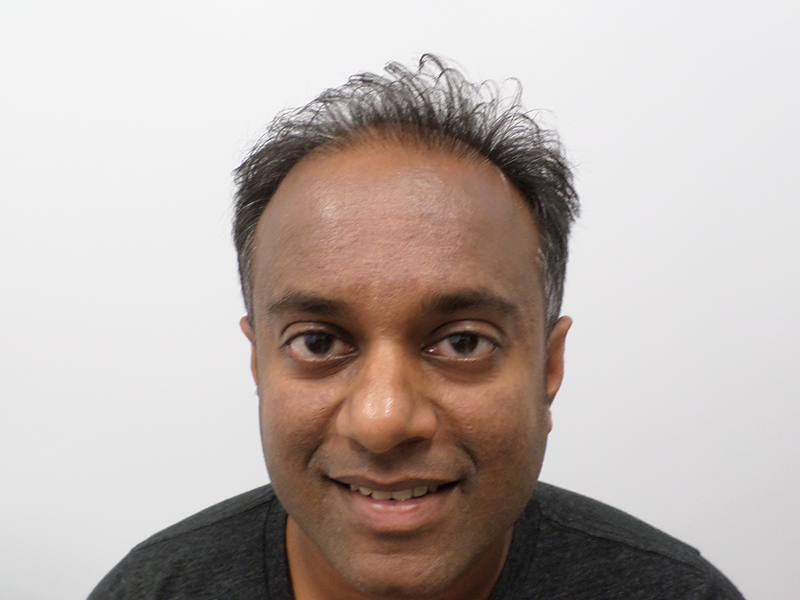 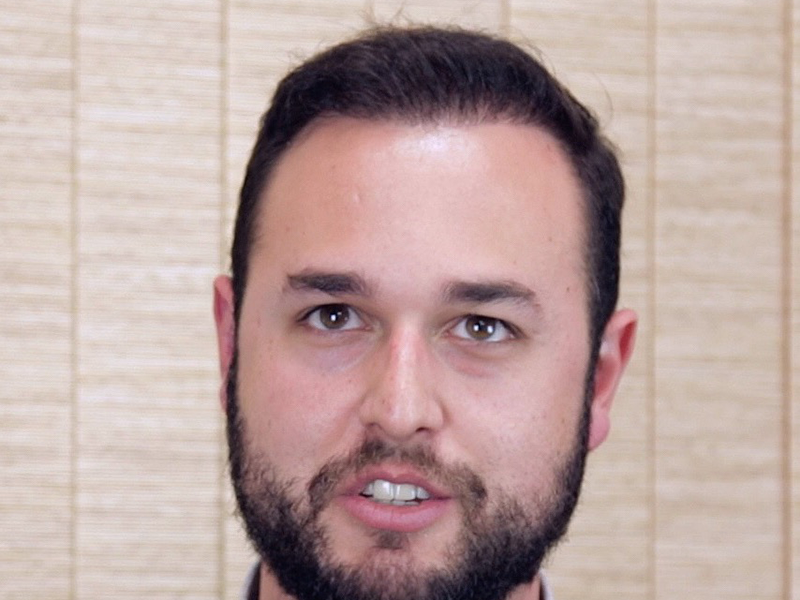 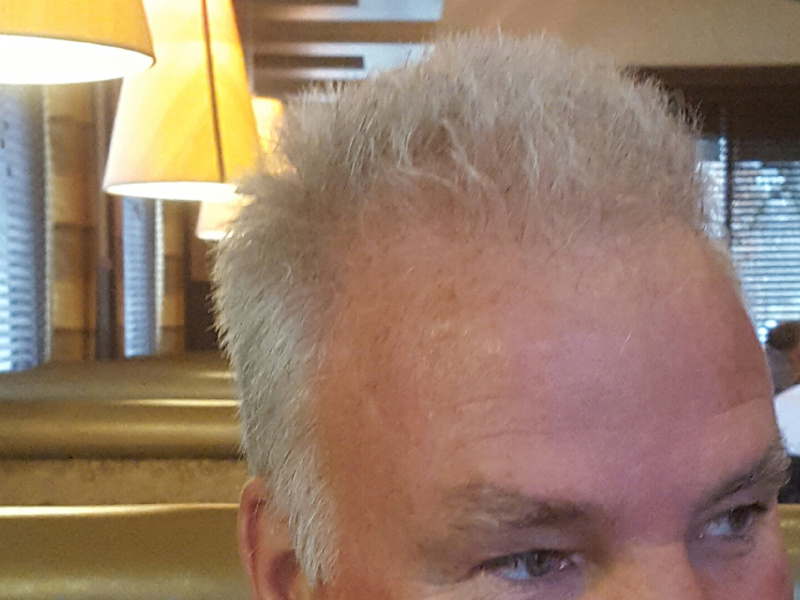 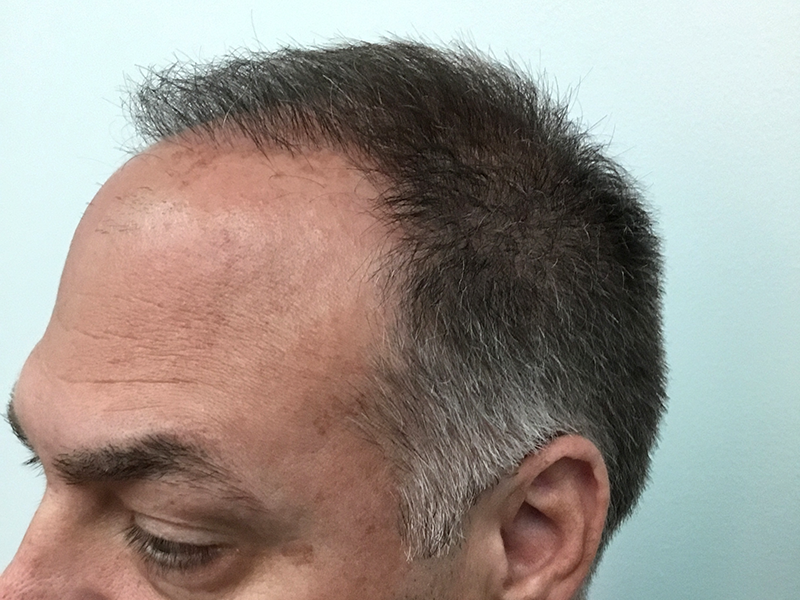 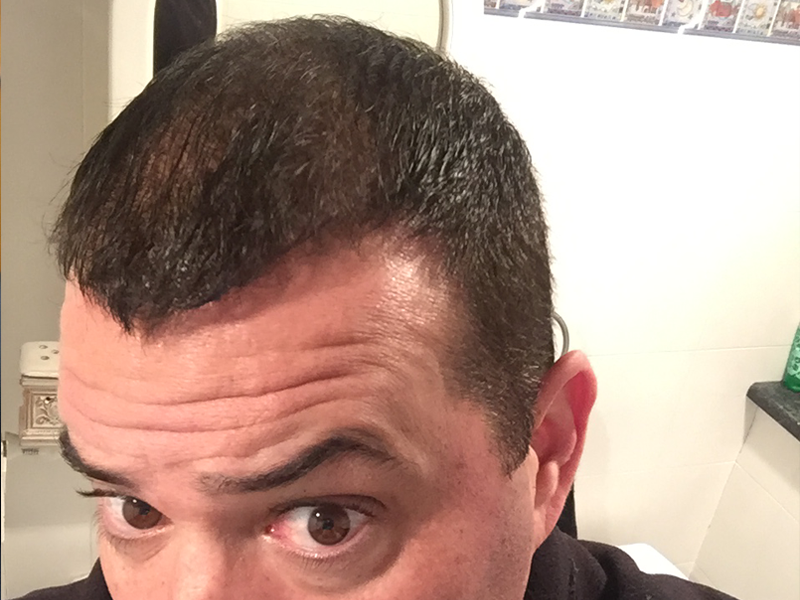 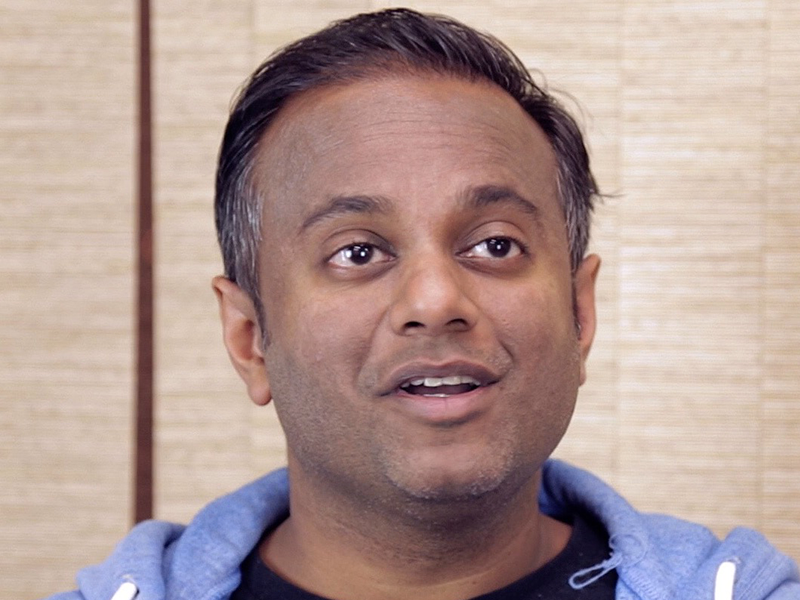 Hair replacement is not a “one size fits all” application. 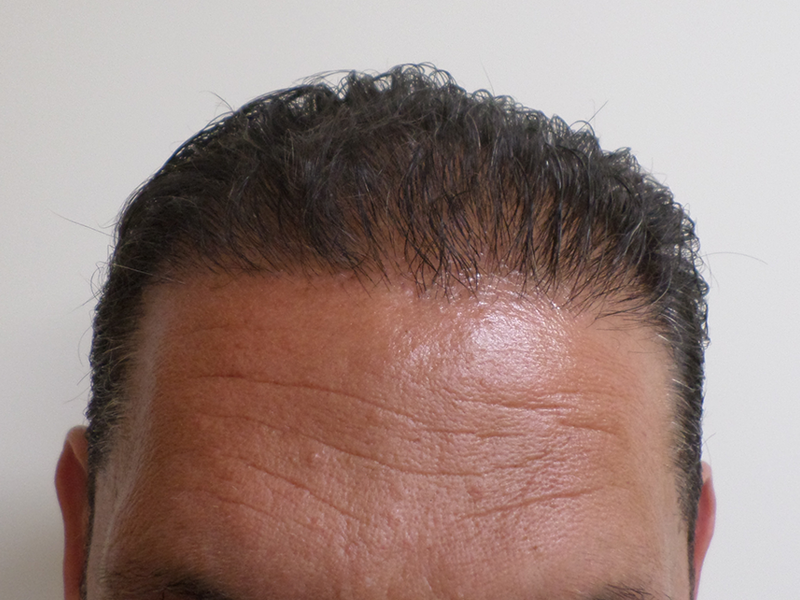 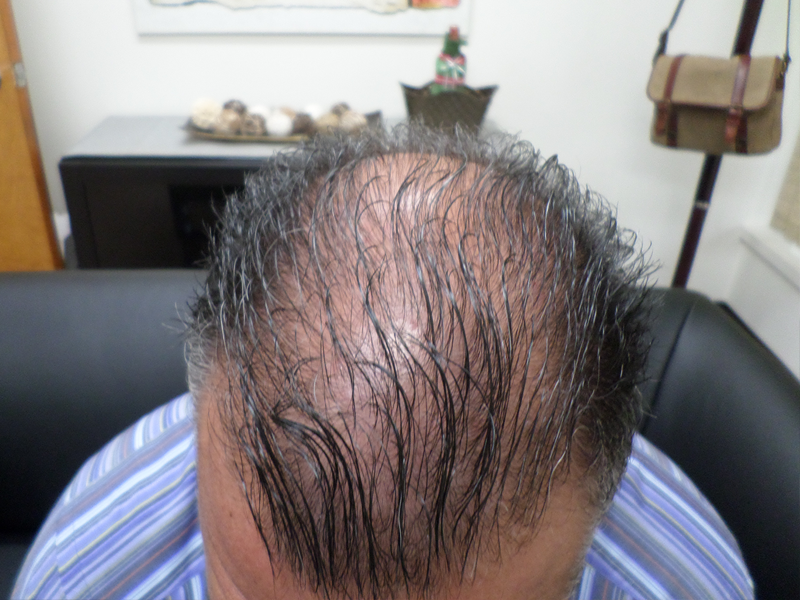 We custom tailor each procedure to the individual to provide a natural look and hairline with little to no scarring. 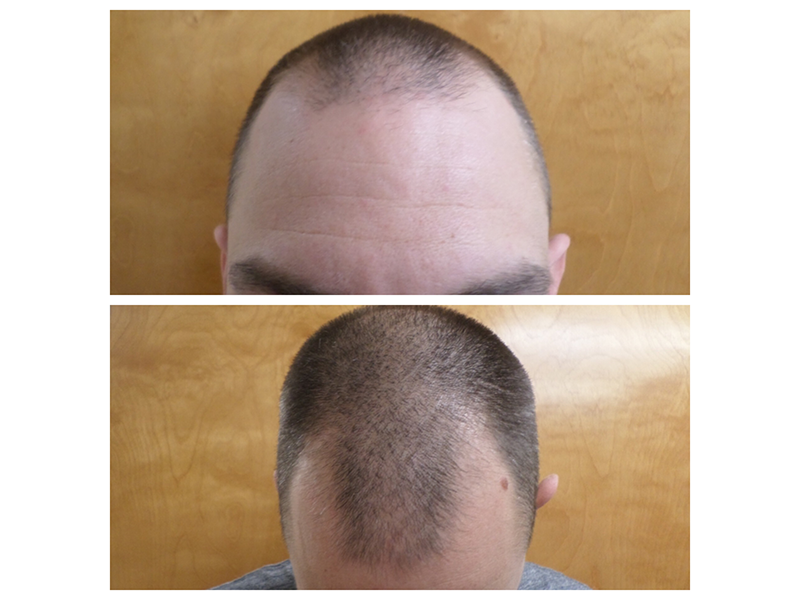 Below are a handful of happy clients from a few months to a year after their procedure was completed. 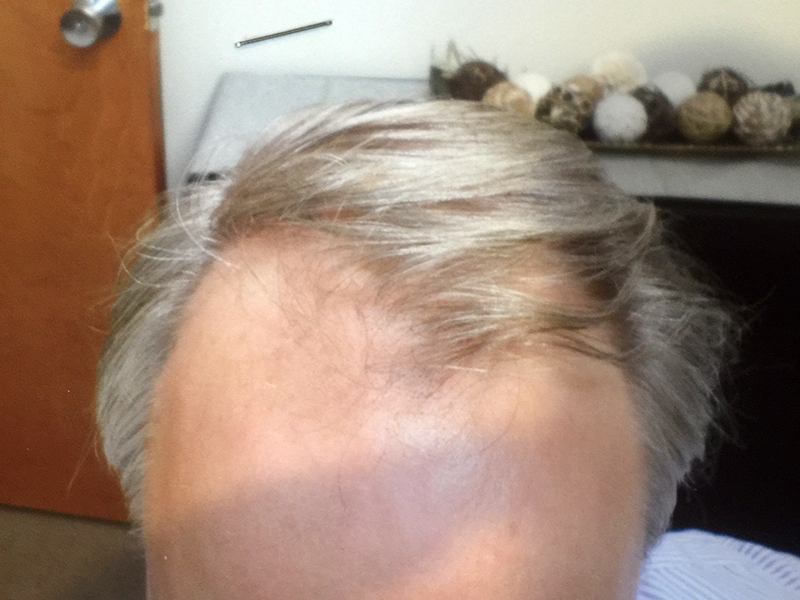 You’ll notice an incredible difference in how they look. 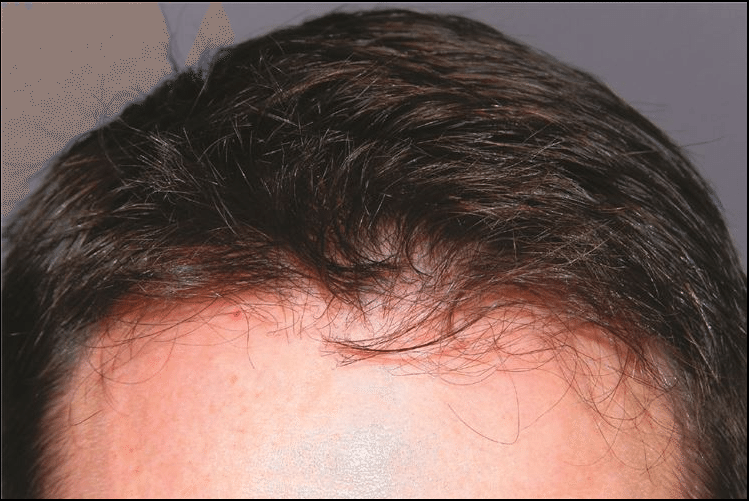 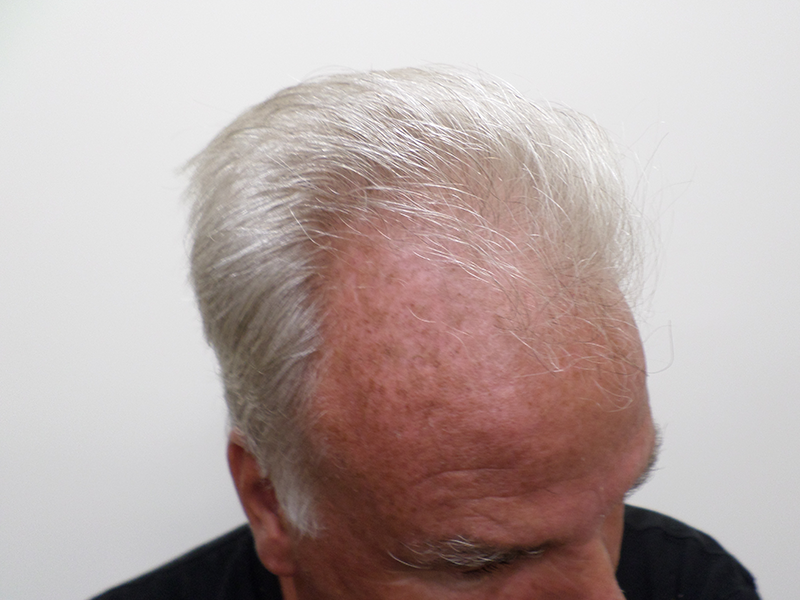 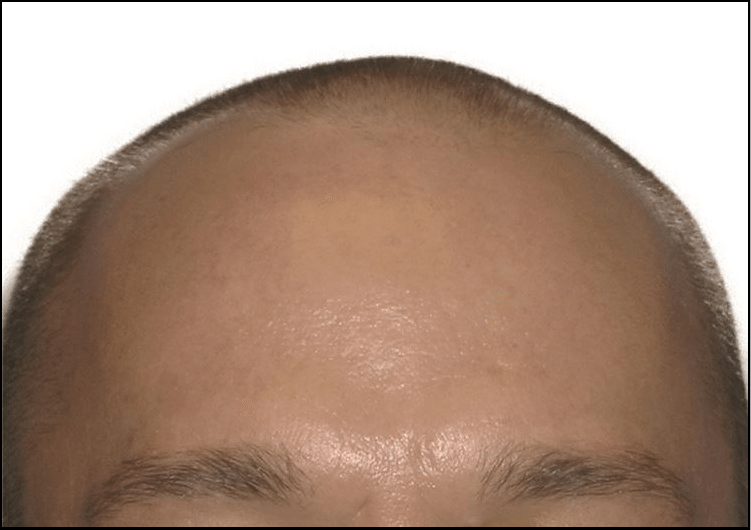 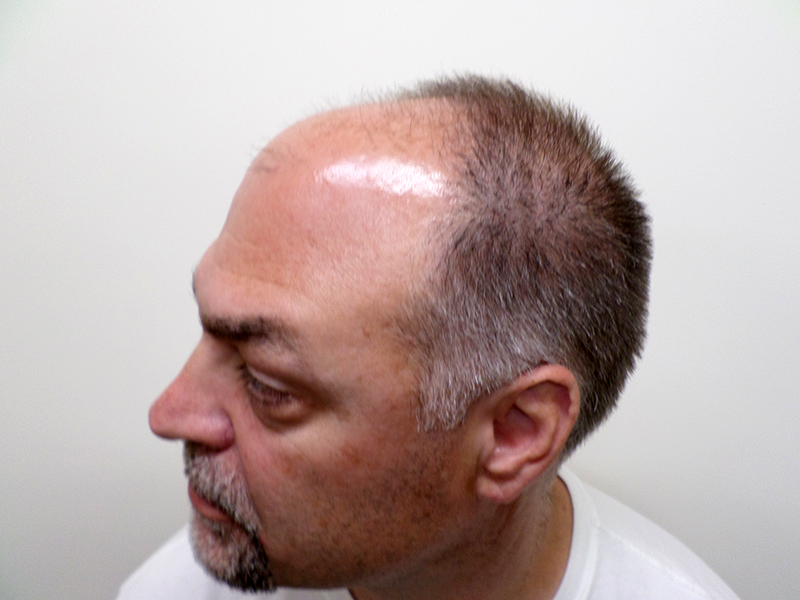 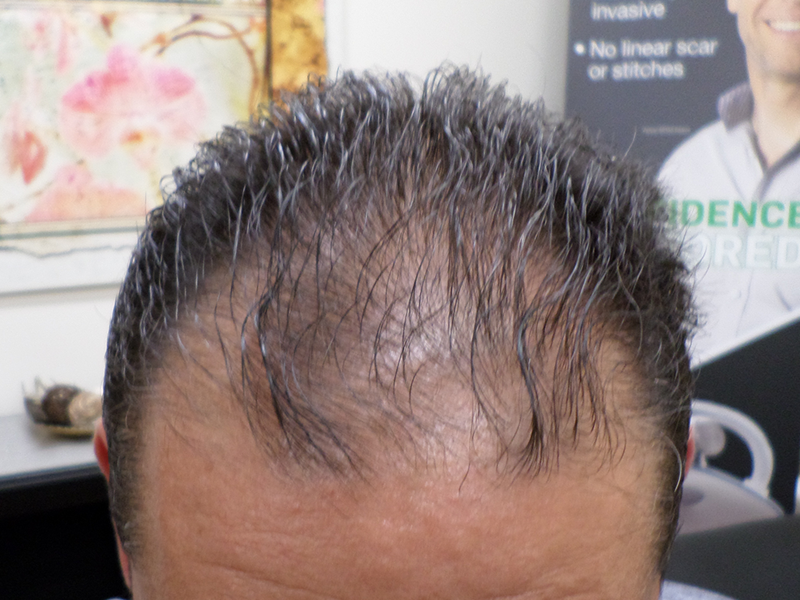 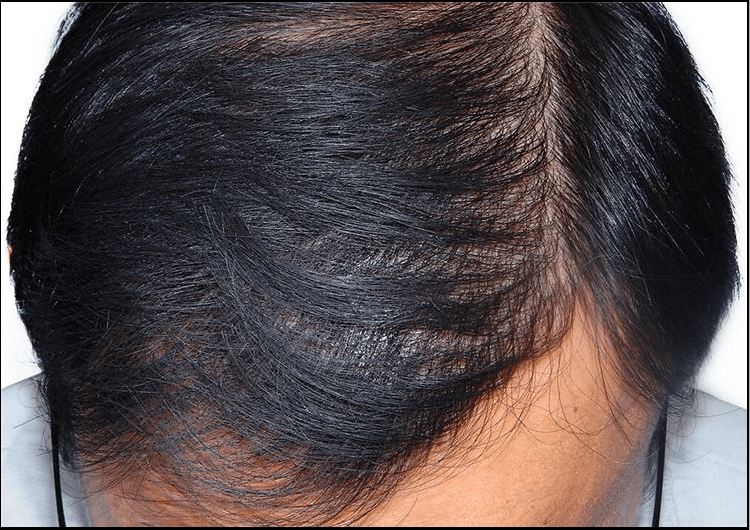 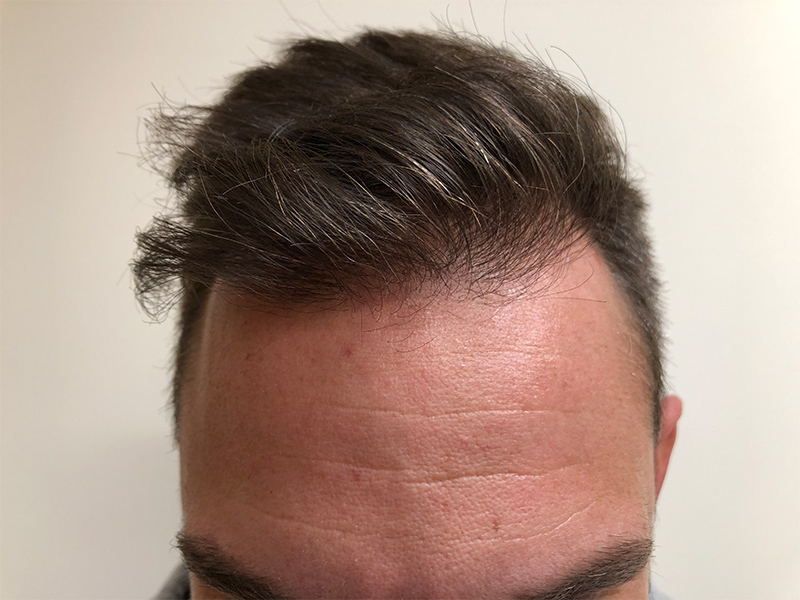 The ARTAS System employs Follicular Unit Extraction (FUE). 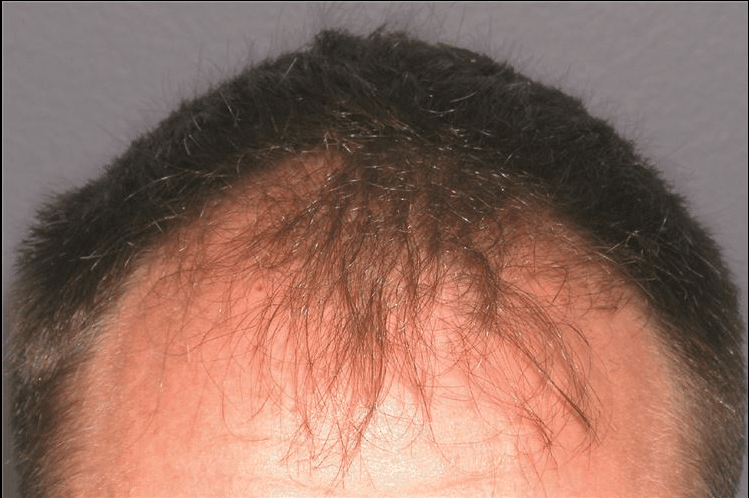 Unlike Follicular Unit Transplantation or strip surgery, our system is virtually painless and quicker to heal. 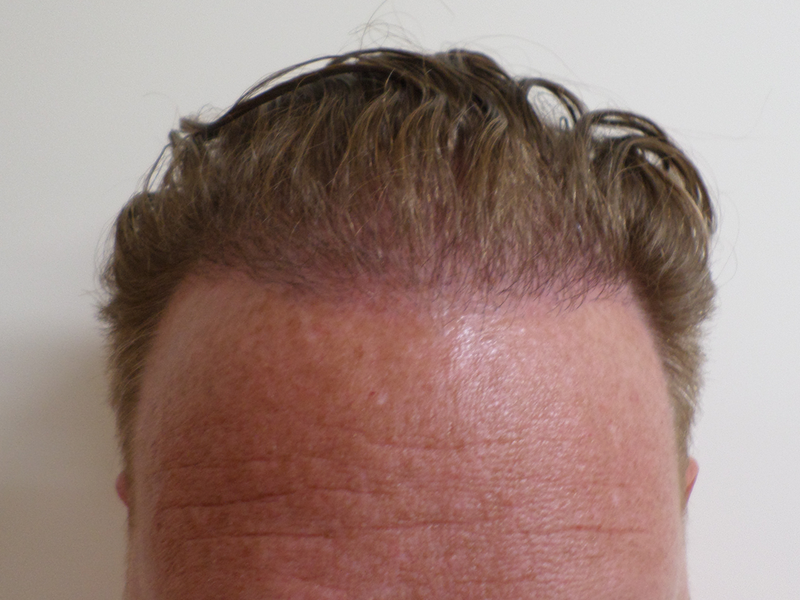 We’ve included images comparing the two together and you’ll notice a huge difference in scarring between them. 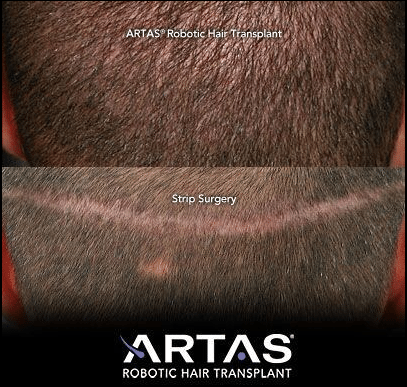 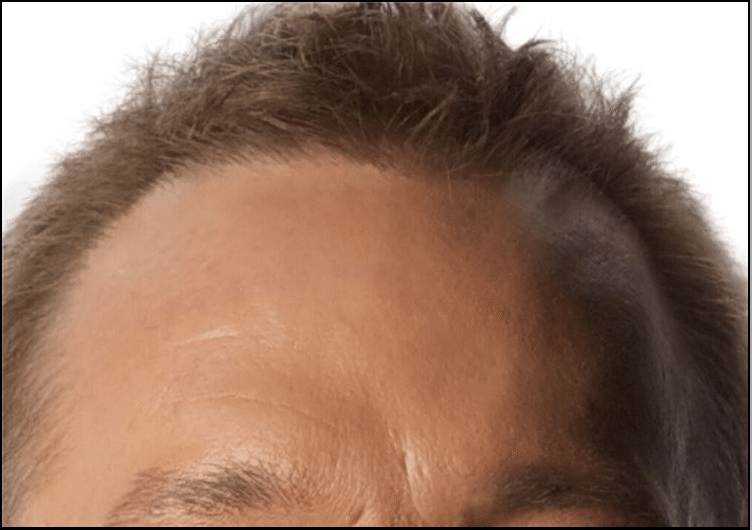 With ARTAS you get robotic precision and minimally invasive graft harvesting that won’t leave an unsightly scar across the back of your head. 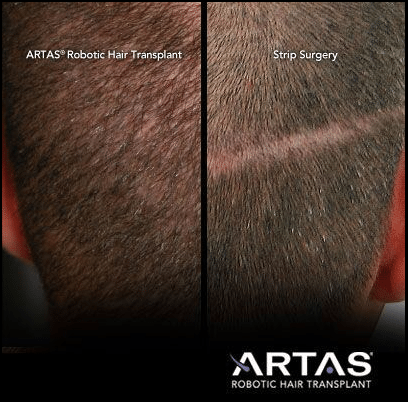 For more information about ARTAS and RHRLI, check out our video gallery featuring client testimonials and contact us to set up your consultation.